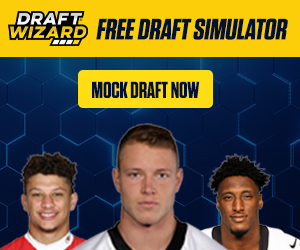 I am hoping you made the play-offs and have been working hard to secure QB, RB, WR, and TE waiver wire targets. There are a number of solid pick-ups this week that can be plugged in for injuries or under-performing players. Good luck this week and let's win some championships. David Johnson (RB, ARZ) - hoping you picked him up last week as he is most likely gone. If by some chance he is available then please pick him up. Shaun Draughn (RB, SF) - if you are in a PPR league in need of a RB with upside then look to Draughn. He is one of the better pick-ups of the week. 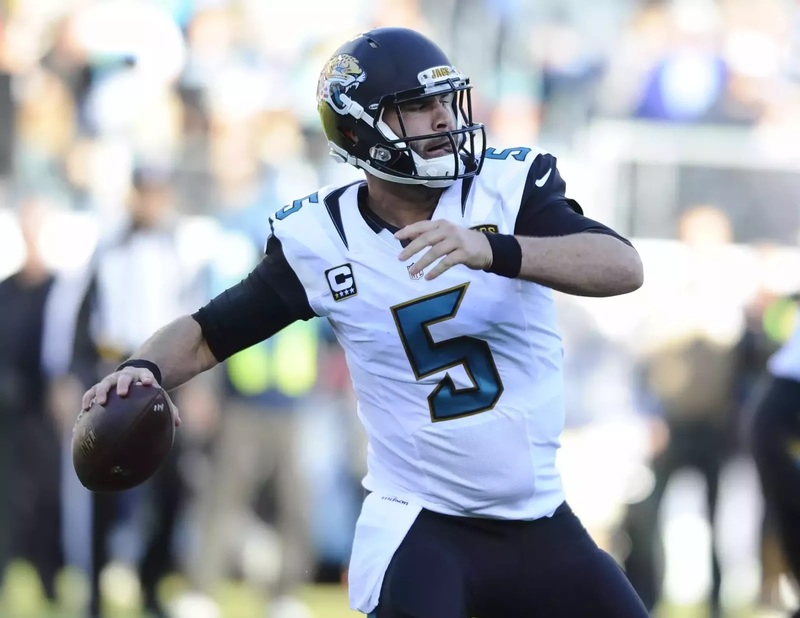 Blake Bortles (QB, JAX) - he shouldn't be on the waiver wire, but he has been red-hot with TD passes. He is a nice streaming QB and should continue to throw the ball a ton. Dorial Green-Beckham (WR, TEN) - had a solid weekend and is developing weekly. He is trending up and could be a player to help you through your play-offs. Tyrod Taylor (QB, BUF) - he is most likely not on your waiver wire, but if you need a spot-starting QB then Taylor is getting the job done in the air and on the ground. Ryan Fitzpatrick (QB, NYJ) - he is on this list weekly, but weekly he is still on waiver wires and weekly he throws TD's. Charles Sims (RB, TB) - if anything were to happen to Doug Martin then Sims would be putting up solid fantasy numbers, but at this point he is just a hand-cuff. Doug Baldwin (WR, SEA) - he is a target for Wilson and someone you can stream going forward if you are in need at WR. He is not a bad option and can put up TDs. Cecil Shorts (WR, HOU) - finally back from injury and was able to put up some production. There are a number of WR targets in Houston so he can easily be a bust any given week. Anquan Boldin (WR, SF) - The 49'ers are working to finish the year strong and they have some steam after the win this week. Boldin is someone to consider as a spot-starter and at the very least is a WR you can put on your bench. Jacob Tamme (TE, ATL) - he will finish the season strong as the Falcons are in need of targets and Matt Ryan has no problem throwing to his TE. He is someone that makes an ideal spot-starter. Antonio Andrews (RB, TEN) - he is in this list weekly. David Cobb has not taken too much work from him and he is only an injury spot starter for now. Marvin Jones (WR, CIN) - he continues to have solid games and he is a red-zone target for Dalton; he can be used to spot-start and the Bengals have a solid offense. He usually has three to six catches for 50 yards with TD upside. DeVante Parker (WR, MIA) - Miami may start to focus in on their younger players, but Parker is a solid target and is a high risk high reward WR, but he is a solid pick-up off the wire this week. Tyler Lockett (WR, SEA) - boom or bust weekly, but if you are in a deep league and looking for a WR with upside then Lockett may fit the bill. He is a better grab from a dynasty perspective but he does bring weekly value for the rest of this season. Austin Seferian-Jenkins (TE, TB) - finally back from injury and could be the TE replacement you are looking for if you have an injury or under-performing TE. ASJ will get stronger weekly and is a solid TE pick-up for this week. Ryan Griffin (TE, HOU) - he has been finding the end-zone but he is still boom or bust for a spot-starter. He is only for super deep leagues where you have to start a TE. Bilal Powell (RB, NYJ) - only PPR league deep league owners need to pay attention here. He is not going to be consistent, but if you are in need he can be considered. Will Tye (TE, NYG) - if you are out of options at TE and nothing is on the waiver wire then you will need to look at Tye. He has been getting targets and has some fantasy relevance. Everyone else just put Tye on your watch list. James White (RB, NE) - that Patriots change up their plan often for the backfield and White has been handling many of the passing downs and making catches. If you are in PPR league and need to gamble then White can be used, but must be watched closely week to week. Brian Hartline (WR, CLE) - he should only be looked at by PPR league owners; the issue is he is not getting TD's, but he is getting a steady flow of receptions. Theo Riddick (RB, DET) - didn't do well this week, but if you look at week to week results you will see that he has a ton of catches and can put up points for PPR leagues. Again, only recommend using him as a spot-starter.